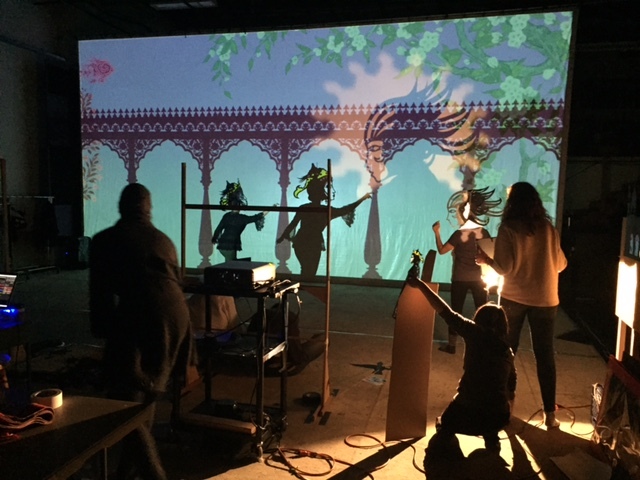 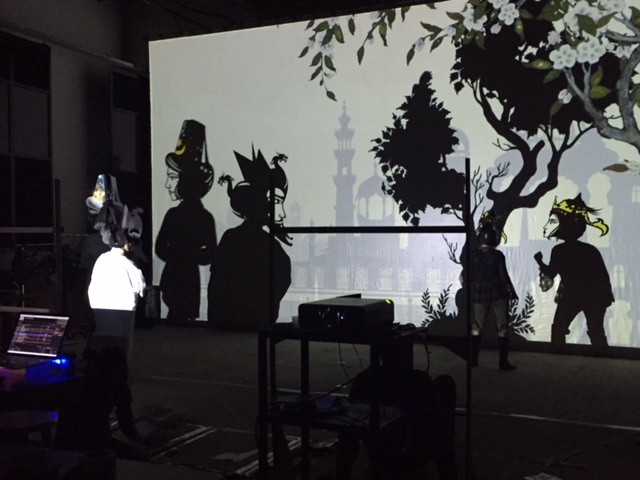 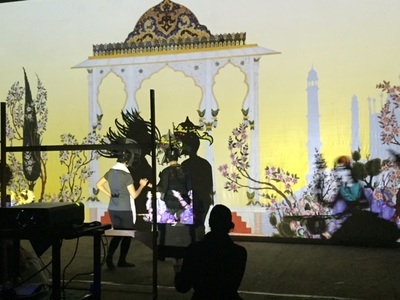 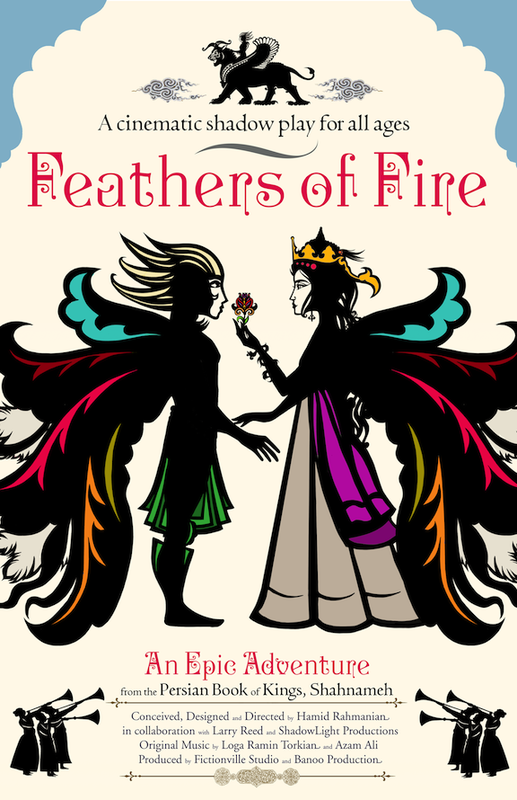 ShadowLight Productions cordially invites public school teachers and students to our student matinee performances of FEATHERS OF FIRE, a breathtaking cinemascope-size shadow play based on an episode from the 10th century classic Persian epic, Shahnameh (“The Book of Kings”). 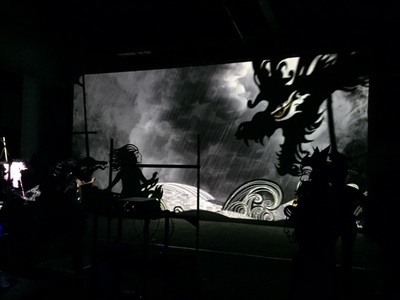 An opportunity for all to experience the action-packed magical tale of love and triumph, this family-friendly show is sure to entertain children and adults alike with its enchanting characters and visually stunning imagery. 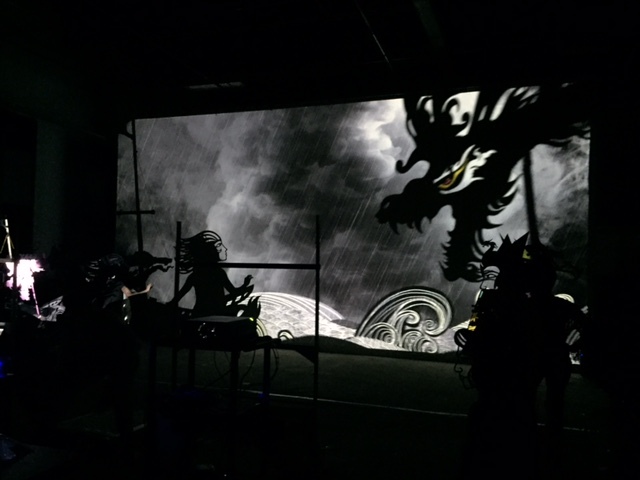 The show, designed by Hamid Rahmanian, utilizes Larry Reed’s hallmark shadow casting methods incorporating over 140 shadow puppets, performers in elaborate masks and costumes, and cutout sceneries, all of which are seamlessly choreographed and beautifully projected onto a 15’ x 30’ screen, creating a feeling of “live animation.” There will be a Q&A session with the artists following the 75-minute performance. Contact us by phone at 415-648-4461 or email at andrea@shadowlight.org with any questions.